OpenNMS is an award winning network management application platform with a long track record of providing solutions for enterprises and carriers. It is a free, Open Source, and world’s first enterprise grade network monitoring system that can be used to monitor tens of thousands of unlimited devices with a single instance. 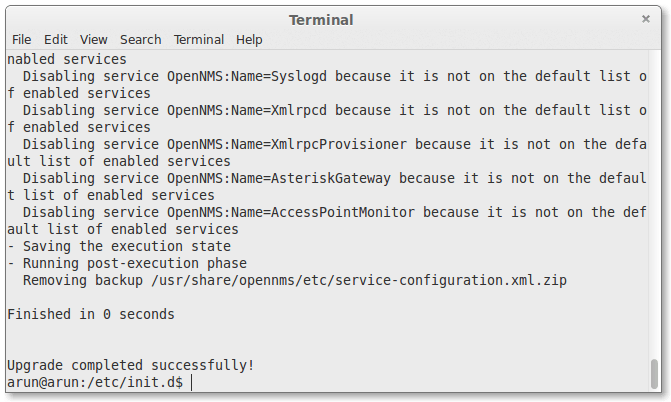 OpenNMS will discover and monitor the services or nodes automatically in your network, or you can assign a particular service to monitor by OpenNMS. 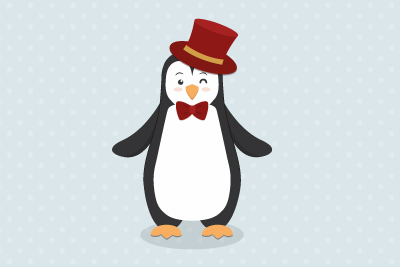 So, here are the steps below on how to install OpenNMS in our Ubuntu Server. You can connect to your Ubuntu Server via SSH remote access if you don't have control over the Server physically. To update the package list in our machine's repo index with opennms, we'll need to add the repo url lines inside a file called“opennms.list” within the “/etc/apt/sources.list.d” directory. 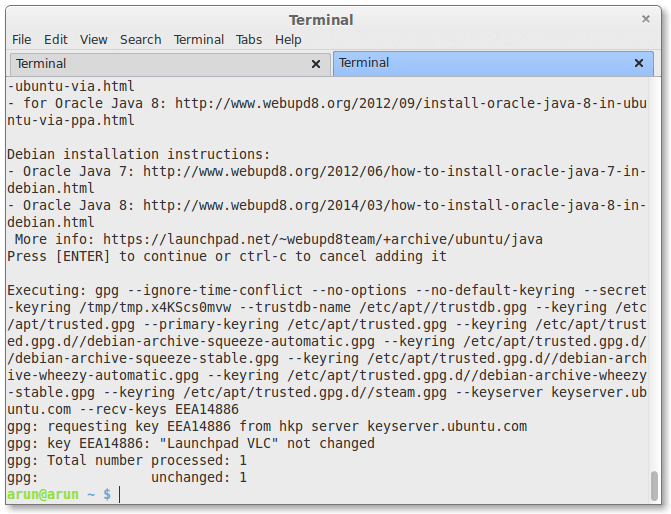 To do this, we'll want to enter the following commands in a shell or terminal. Then, we need to add OpenNMS key. Now, lets update our package index of OpenNMS . Before installing OpenNMS , we will wanna install PostgreSQL and do a few things to make sure PostgreSQL is working fine. Now, after postgresql has been installed. We'll wanna check the version of PostgreSQL installed. Make sure you install the latest PostgreSQL 9.4 on your Ubuntu Server. 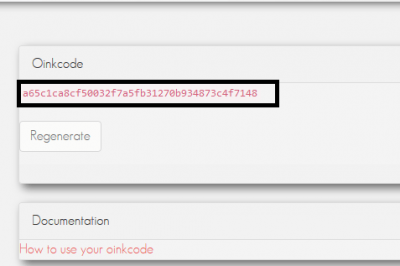 To allow connections as the postgres user to authenticate without a password, we must change options in the pg_hba.conf file. On Debian based systems, this will be located at /etc/postgresql/$PGVERSION/main/pg_hba.conf, where “$PGVERSION” is the environment variable we set earlier containing the version of your PostgreSQL database. 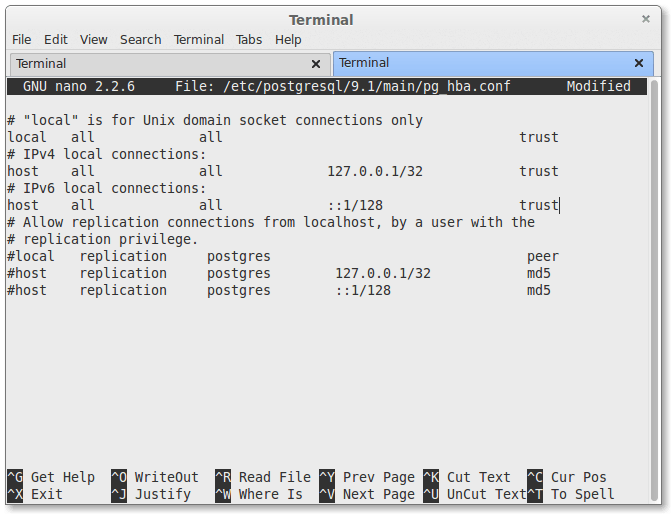 Edit your “/etc/postgresql/$PGVERSION/main/pg_hba.conf” file as root permission. It should have entries similar to the following at the bottom. 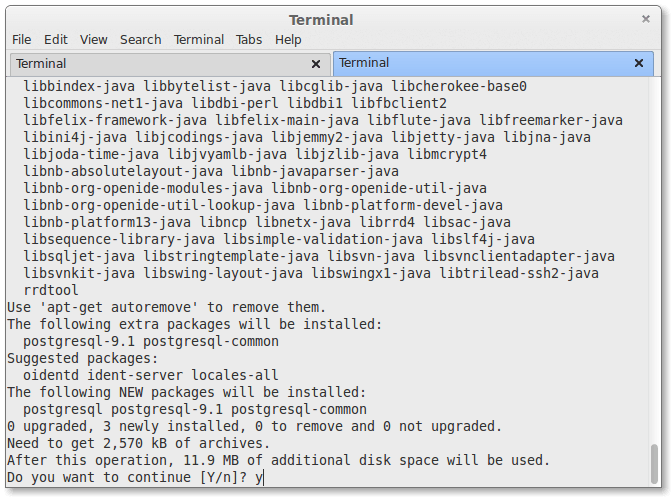 To install JDK, we'll execute the following commands in a shell or terminal. 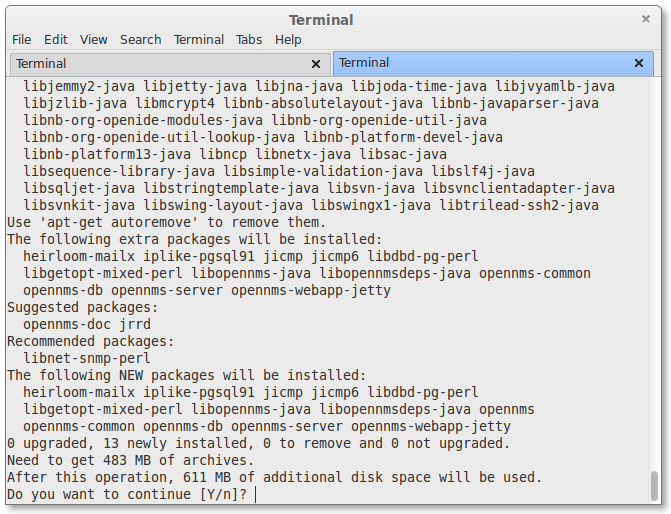 Important note: As OpenNMS doesn’t support Java 8 yet, It is extremely recommended to use Java 7. While future versions of OpenNMS will support Java 8, the current stable 1.12 series of releases is not supported on Java 8. 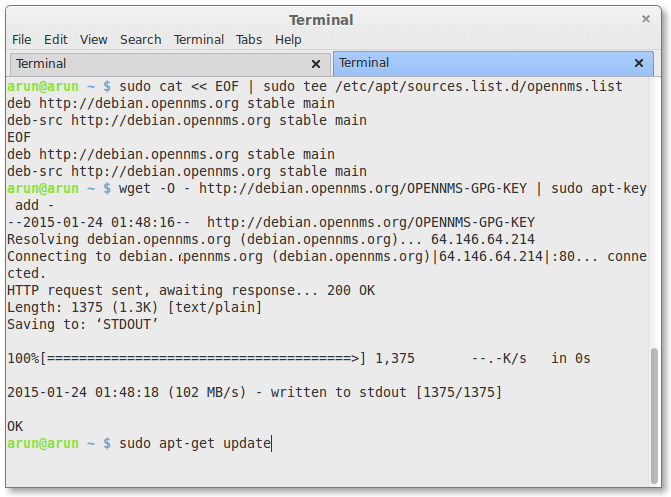 OpenNMS sends out e-mail by default through a local mail transfer agent listening on port 25. We'll need to confirm that a MTA (e.g. 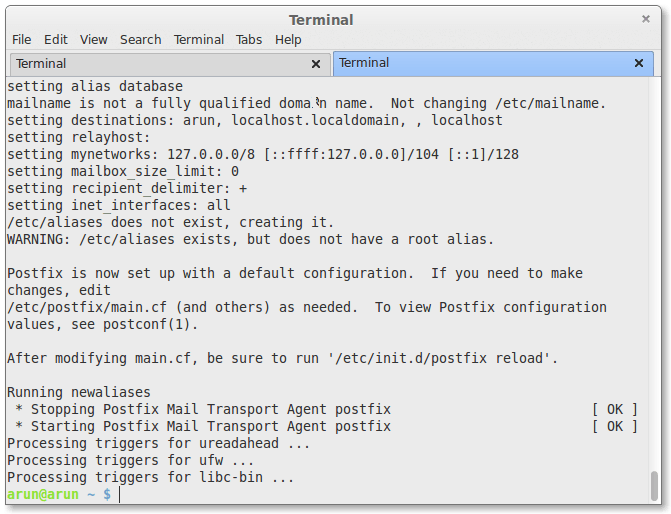 exim or postfix) is installed. One way to check for this is to telnet to port 25 on the server and ensure a SMTP banner is displayed. For Debian, the default MTA is exim. 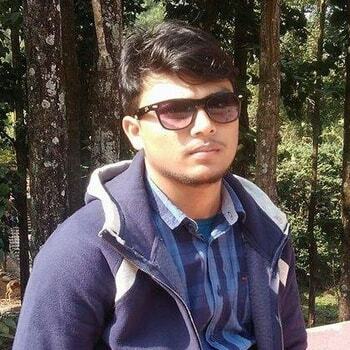 Accept the default debconf configuration responses when configuring exim. Now, after we have installed and fulfilled all the prerequisites, we'll finally install our OpenNMS in our Ubuntu Server 14.04 LTS . To do so, we'll need to execute the following command. Also, the installer will tell you that IPLIKE installation has been failed. If we wanna do manual upgrade instead of automatic update and wanna disable update for opennms then, we'll wanna edit file /etc/apt/sources.list.d/opennms.list and comment all lines in it. Or simply just delete that file with the command below. 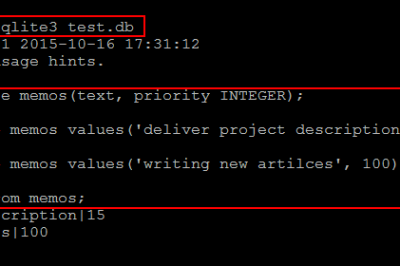 -d – to update the database. -i – to insert any default data that belongs in the database. -s – to create or update the stored procedures OpenNMS uses for certain kinds of data access. Finally, our OpenNMS Management has been successfully installed and running awesome. Now, open up your browser, and point it to http://ip-address:8980/opennms. The following screen should appear. Enter the username and password. The default username and password is admin/admin. Finally, we installed and configured OpenNMS on our Ubuntu Server 14.04 LTS "Trusty". OpenNMS is really a great tool for Network Monitoring. It is a Free and Open Source Software and world’s first enterprise grade network monitoring system that can be used to monitor tens of thousands of unlimited devices with a single instance. Enjoy OpenNMS. If you have any questions, comments or feedback please do comment them below. Your comments will help us improve our contents. Thank You !